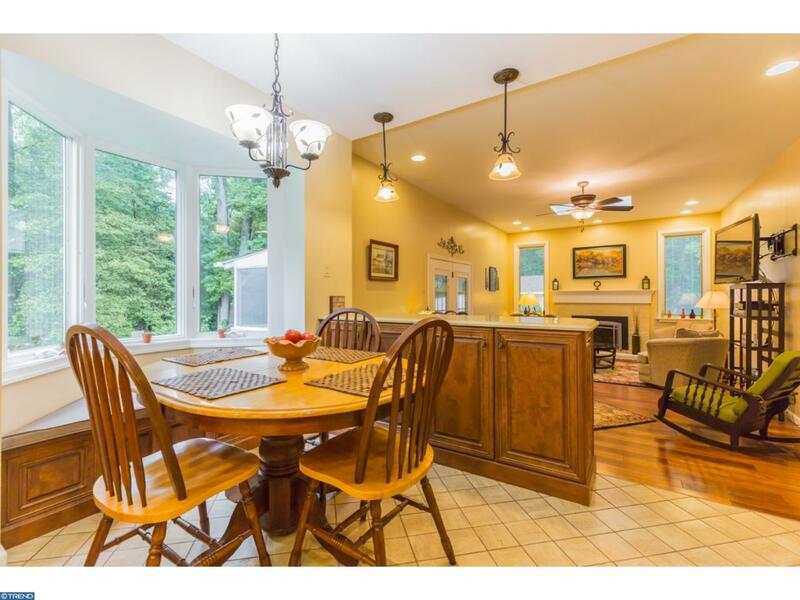 Looking for a move in ready home where you can enjoy the tranquility of country living? 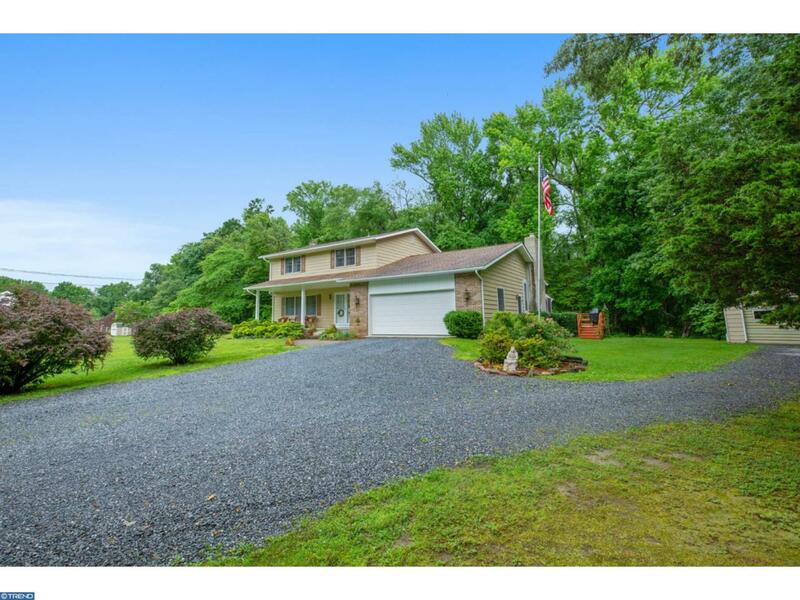 Then look no further than this lovely well maintained home located in Lower Alloways Creek where you'll find some of the LOWEST PROPERTY TAXES in all of South Jersey!! As you enter through the front door you'll notice the formal living room to your left with beautiful Brazilian cherry laminate flooring. Next to the living room you'll find the large formal dining room which leads to the spacious kitchen. This eat-in kitchen features tile flooring imported from Italy, custom made wood cabinets from Lancaster, Pennsylvania, and spectacular quartz countertops. 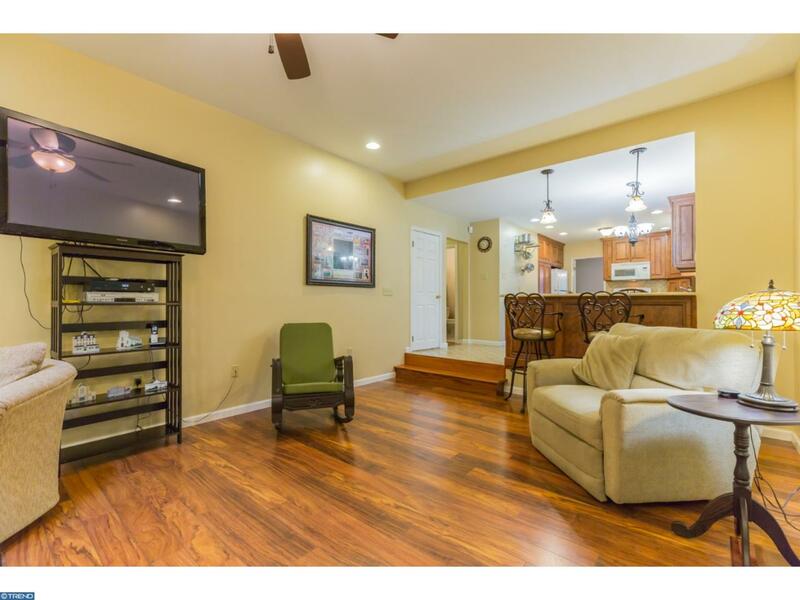 Across from the kitchen you will find a huge great room with a nice brick gas fireplace for those chilly winter nights. The main level of the home also features a sun room in the back of the home as well as a powder room and inside access to the attached two car garage. As you make your way upstairs you'll notice the new carpeting that was recently installed in the hallway and all of the bedrooms. This upper level features the master suite which contains a walk-in closet and recently updated master bathroom. There are also two additional ample sized bedrooms and a HUGE secondary full bathroom which is great for sharing. This home has recently had the exterior painted and has had several new windows installed. Both the well and septic system were replaced less than 5 years ago which is an added value!! No worries there!! There is also an additional detached garage and a partial basement to meet all of your storage needs. 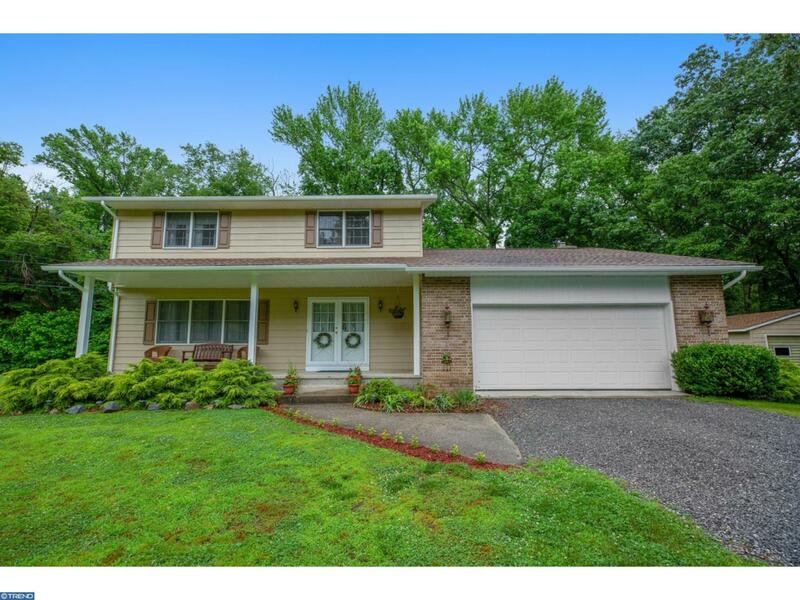 This beautiful home sits on a little over one and a half acres and is just waiting for you to make it your new home. So what are you waiting for? Schedule an appointment to go see this wonderful home today before it's gone! !